May 16-19, 2014. 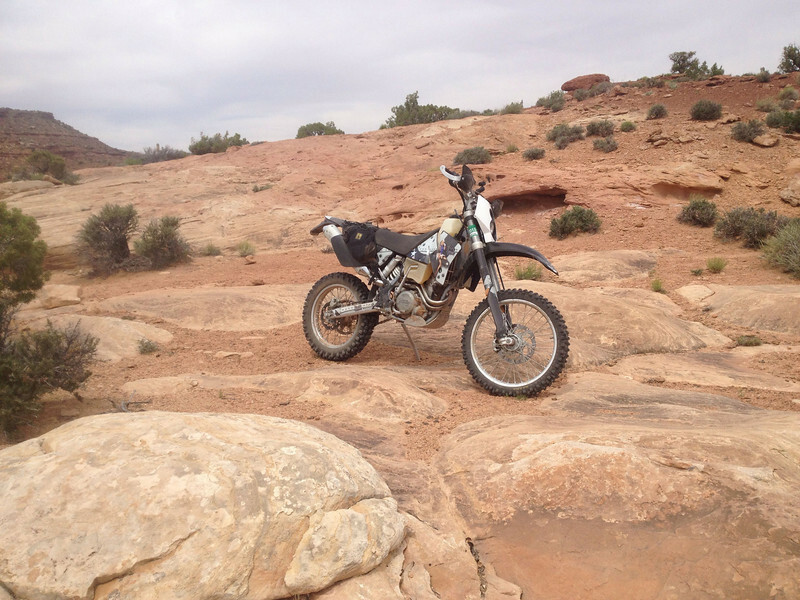 Dirt bike rides through Canyonland's Maze District. Out to the Dollhouse and Maze Overlook from our campsite near Hans Flat Ranger Station.